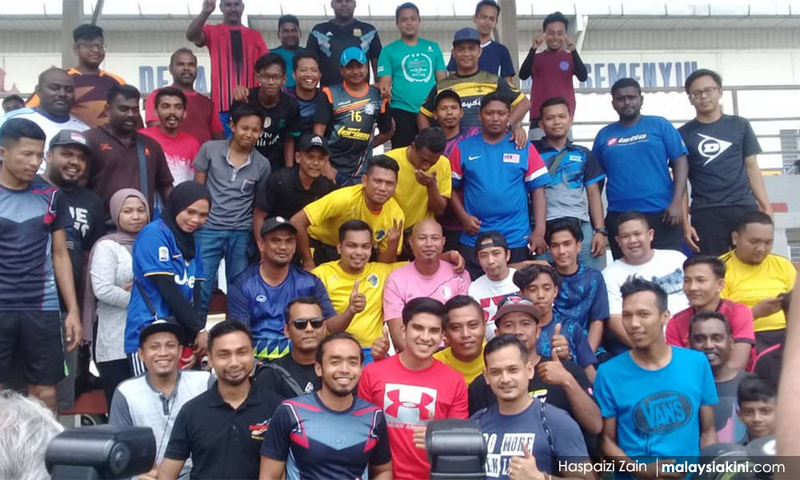 SEMENYIH POLLS | Youth and Sports Minister Syed Saddiq Syed Abdul Rahman said the programme which he attended in Semenyih today has nothing to do with the upcoming by-election. "The activities had been planned a long time ago. They are not related to the by-election. Whether it's a by-election or not, I'll still come down," he told the media.